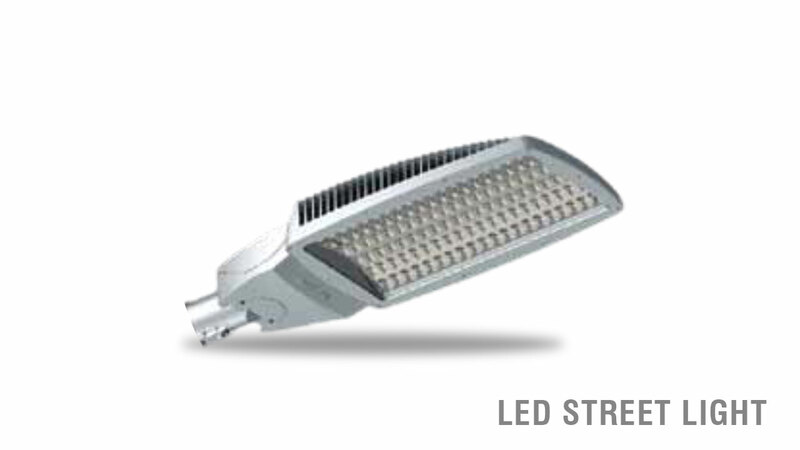 This product comes standardized in ‘Cool White’ colour with a wide beam angle and a long life of 30,000 hours. We have also used High Pressure Aluminium Die Casting to yield a high quotient of durability to it. 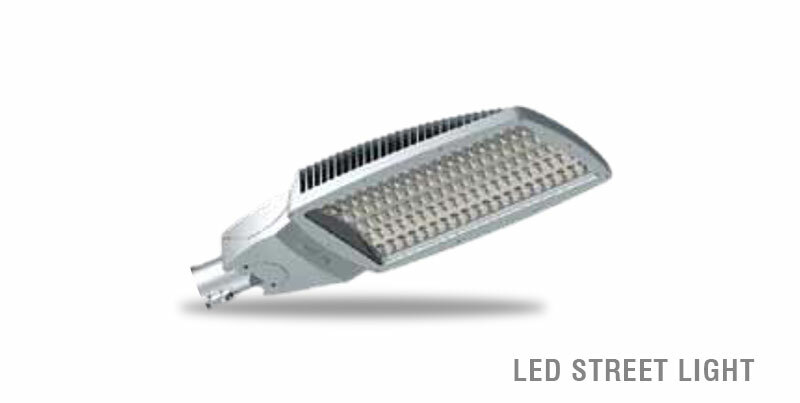 The power outputs available are 30W,50W,100W,120W,150W and 180W in ‘Cool White’ Colour with a luminous efficiency of 100 lumens per watt.